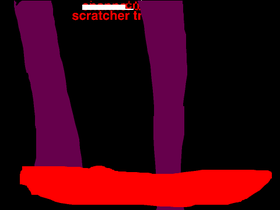 I'm not very active on scratch anymore. Can we get 10,000 comments? (SPOILERS!) Is MePhone 4 dead?